Modernization, upgrades and retrofits for turbine control systems. Control System Technologies (CST) is Headquartered in Orlando, Florida and provides solutions to clients worldwide. CST follows on the footsteps of Global Controls, which was initially formed to serve the power generation industry’s need for highly-qualified controls engineers and related services, which included mechanical and field service expertise. Today, CST has evolved into a nimble company that is capable of responding on short notice to any challenges related to our core competencies. CST offers knowledge, experience and insight on GE and other OEM turbines and control systems—helping you ensure availability, reduce your outage and/or startup times, and ultimately help you maintain your revenue stream. 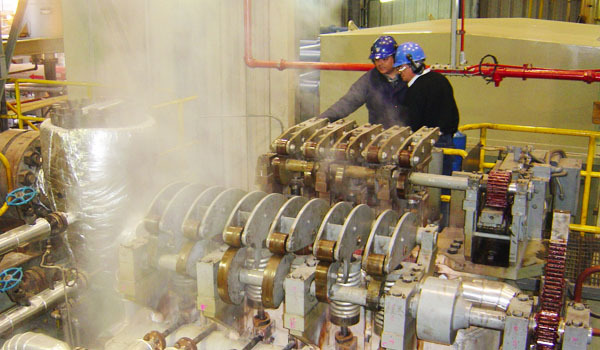 Whether your unit is an industrial gas, aero-derivative, medium or large steam turbine, CST provides experienced personnel that not only know the controls and mechanical side of the turbine, but also understand the business dynamics of GE and other OEM organizations. Ron Walker founded Control System Technologies on the expertise and knowledge gained over three decades. Ron’s knowledge of HMI upgrades, control retrofits and historians is legendary. His expertise covers not just GE gas and steam turbines used in the Power Generation and Oil & Gas industries, but also in use in a wide range of industrial operations to include Pulp & Paper and industrial processes. 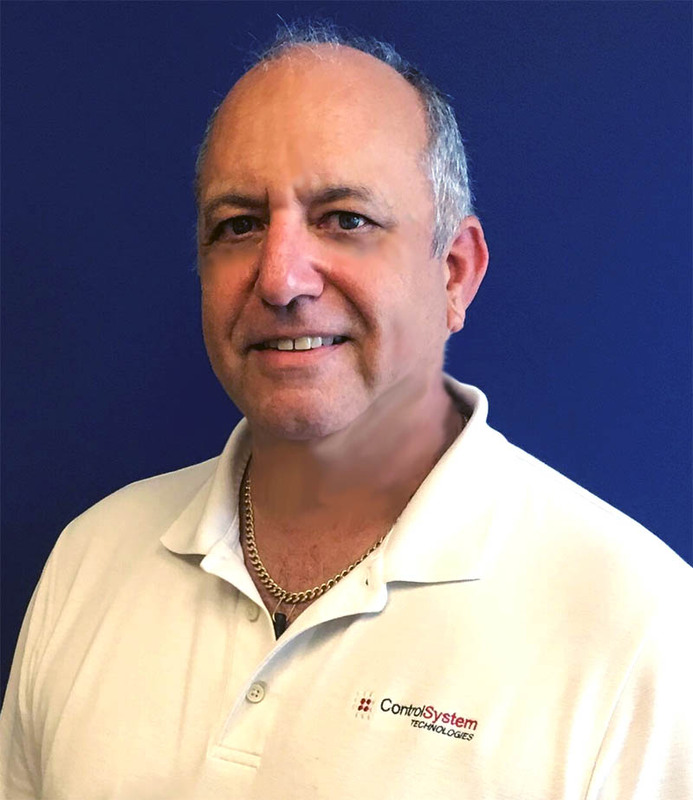 No matter where there is a challenge, Ron and his CST team are ready to spring into action to provide expert-level knowledge and solutions to save the day. Ron Walker of CST, inspecting equipment with a customer during a preventative maintenance consultation. CST also provides on-site training, operator interface upgrades for Cimplicity HMIs and computer network troubleshooting. We can customize your or screens to provide an improved interface capable of interfacing with balance of plant equipment. We also offer new systems to replace obsolete hardware no longer supported by the OEMs. Our experience base has been developed over the years through constant contact with GE’s manufacturing, factory engineering, and product service departments during overhaul/inspection outages, and the installation and start-up of new units and while performing various control modifications and upgrades. Some of our experience was obtained during our time as part of GE’s “Controls Hot Suitcase Group” (1989 – 1998). This was an elite team comprised of the most highly trained GE Field Startup & Controls Engineers that directly assisted not only the factory’s R&D group as new technology came available and was placed in-service for the first time, but also CM&U retrofit and new unit installations.